Kari and Max both reside in Bend, Oregon with their families. Kari works as a healthcare consultant, and middle-school Cross-Country and Track coach. Max, a former chemical engineer, is now a professional-runner for Salomon. They also both work at Footzone, Bend – a top rated running store in downtown Bend. In their free time, they volunteer at numerous running-related events in the greater Bend area, host summer running camps for both kids and adults (www.maxkingtrc.com), and adventure throughout Central Oregon and the rest of the world. Follow along with them on their social media channels. Come join us for an incredible running experience. 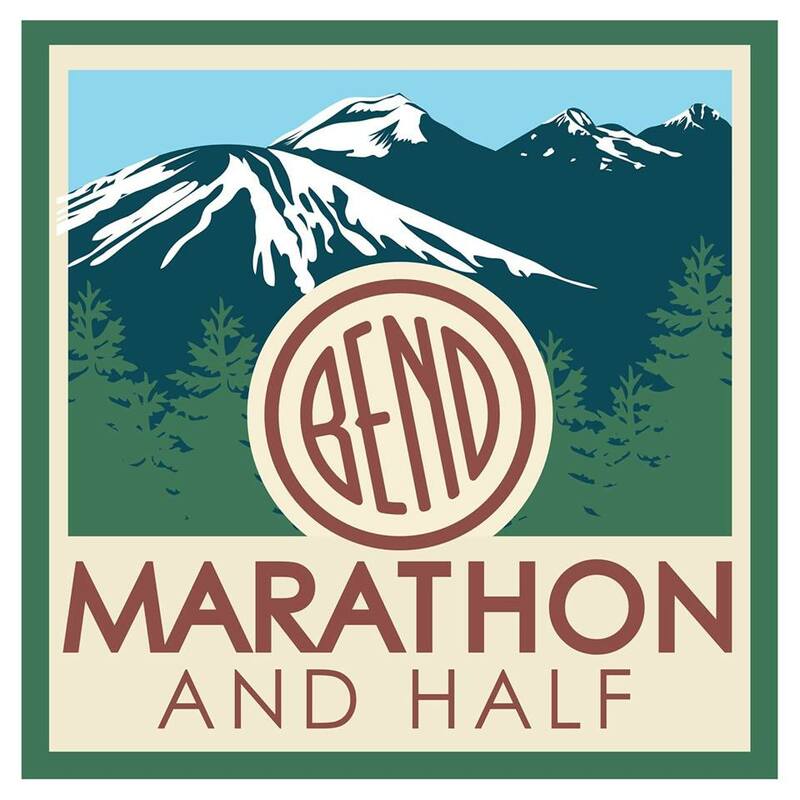 We look forward to running with you in Bend!